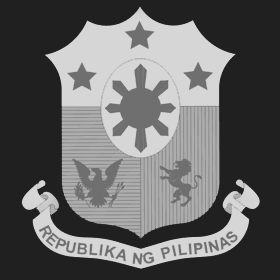 MUNTINLUPA CITY, Philippines—The Philippine Rice Information System (PRISM), a website that gathers and organizes information on rice production crucial for developing government policies and programs, was officially launched on June 23. 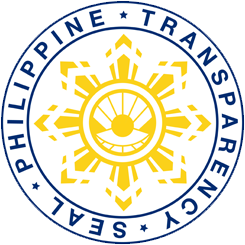 PRISM is a 4-year R&D collaborative project between the Department of Agriculture (DA), Philippine Rice Research Institute (PhilRice), International Rice Research Institute (IRRI), and sarmap. It monitors rice areas, yields, damage from flooding, storms, and droughts as well as diseases, pests, and weeds that reduce production. It uses remote sensing satellites, crop models, in-field crop surveys, and other fieldwork. This information can provide key stakeholders with timely, accurate, and actionable information for policy support. “PRISM will be able to provide information in looking for the one million hectares of land that Emmanuel Piñol, the incoming secretary of agriculture, is looking for to increase the country’s area for rice production,” said Edilberto De Luna, DA assistant secretary of field operations. 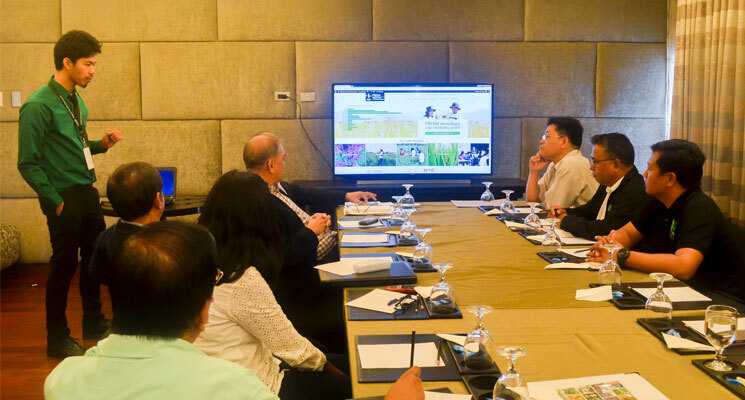 During the official launch, representatives from the DA and its regional field offices, PhilRice, and IRRI conducted a usability assessment workshop to help further improve the website’s layout, content, accessibility, and functionalities across all platforms. The public website offers national and provincial maps and graphs on rice area, yield estimates, and crop health. More detailed and dynamic regional and municipal data are limited to PRISM project staff.